Bamboo Crasy Trio needles will be postal delivery only. The knitting revolution in small rounds! 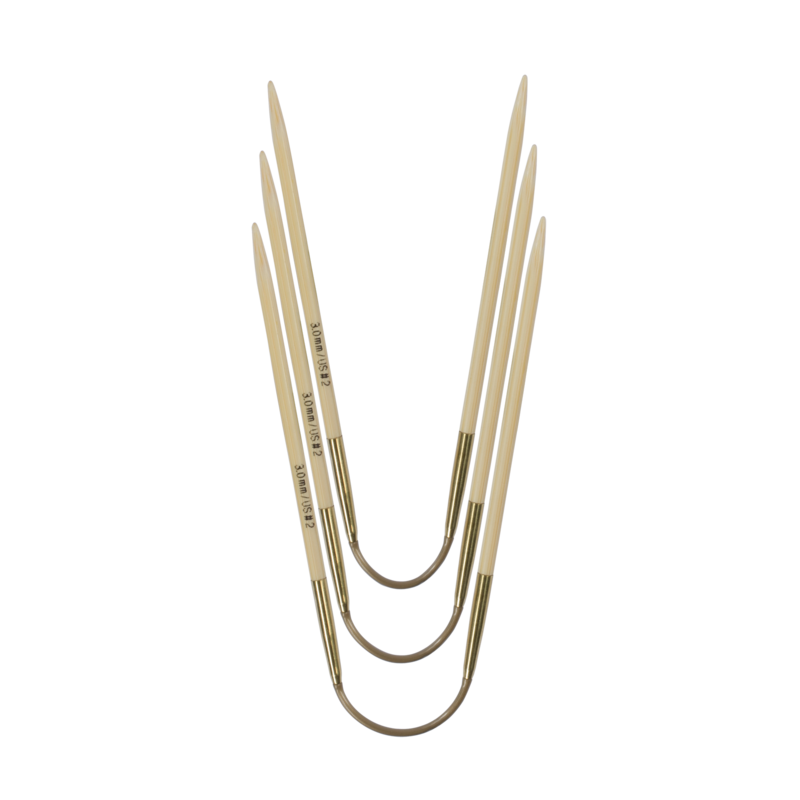 With this 3-piece set of flexible double-pointed knitting needles, you can knit even the smallest diameters without getting tired. The stitches are distributed over two needles and are then knitted with the third.